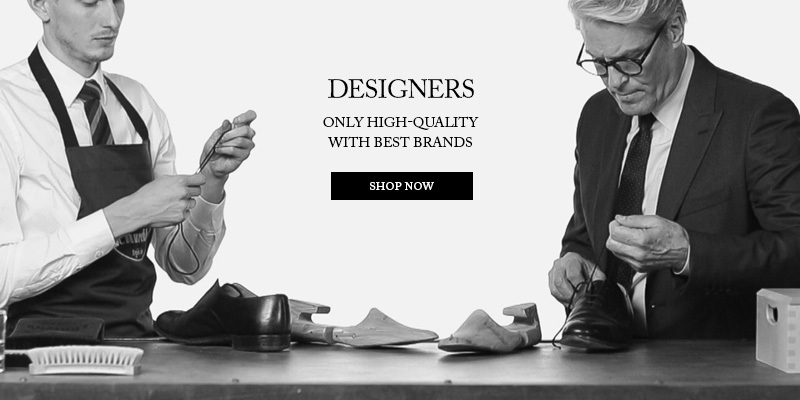 The shop offers you the opportunity to order custom-made footwear, created especially for you, according to your needs and preferences of leather, color and size. The marks for which this service is valid are: Alberto Fasciani (8 weeks of waiting), Barrett and Pellettieri Parma (6 weeks of waiting). 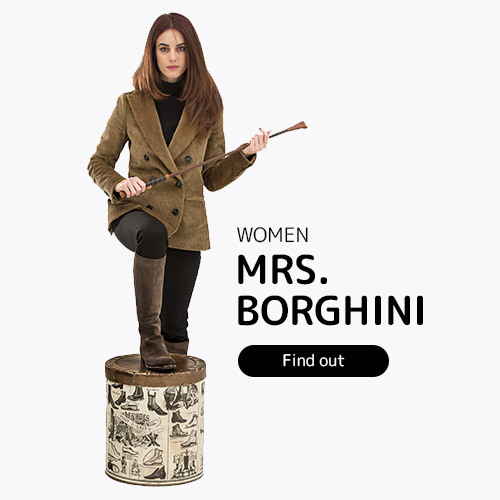 Some articles currently online that do not show the availability of the size desired by you, you can ask it to Borghiniclassic.com and receive it with a longer waiting time, if available in the warehouse of the producer. The marks for which this service is valid are: Alberto Fasciani, Andrea Ventura, Barrett, Car Shoe, Church's, Clarks, New Balance, Pellettieri Parma, Pretty Ballerinas, Sebago. 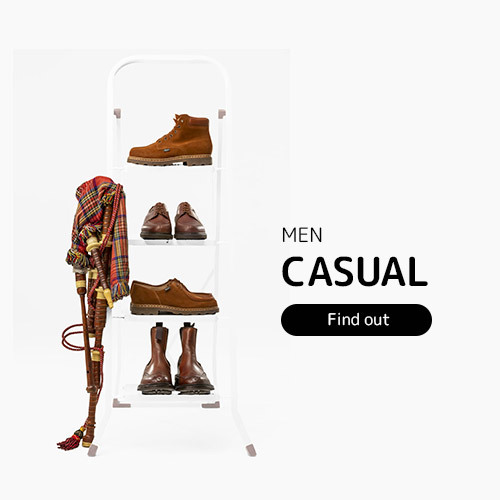 Is also possible to order the shoe trees and some types of belts. The store employs expert artisans of trust for minor repairs of your footwear and damaged purchased from Borghiniclassic.com. For refurbishment instead shoes are sent the product manufacturer with a waiting time of 30 days or so. HOME DELIVERY Borghiniclassic.com relies on DHL courier for home deliveries, whether you are in Italy and abroad, with a reception time ranging from 1 to 5 working days. Look at all the costs and conditions in the "time and costs." MONEY BACK GUARANTEE In the event that the shoes you ordered are not the right size or not you like them, the store guarantees the return of the goods and the first free change 8 (valid only in Italy). If the change of the article to several reasons not possible, Borghiniclassic.com offers refund the corresponding figure. For more details visit the page "Returns and Refunds". CUSTOMER CARE Borghiniclassic.com provides telephone support on your orders, giving information and answering your requests on Monday from 15.30 to 19.30 and from Tuesday to Saturday from 9.30 to 12.30 and from 15.30 to 19.30. If necessary write by e-mail at info@borghiniclassic.com or call us at 030/3771769.